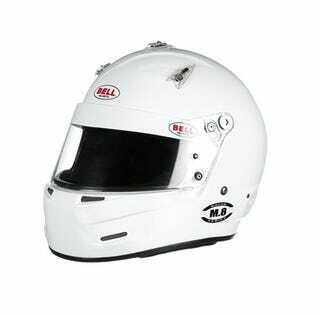 Looking for a new helmet and am thinking about going to http://www.425motorsports.com to test out and buy one. Also want to check out the Sparco QRT-R. Super light and pretty affordable. Anybody been here before or have helmet suggestions?